Raise your style quotient this season by cruising around with this bag. 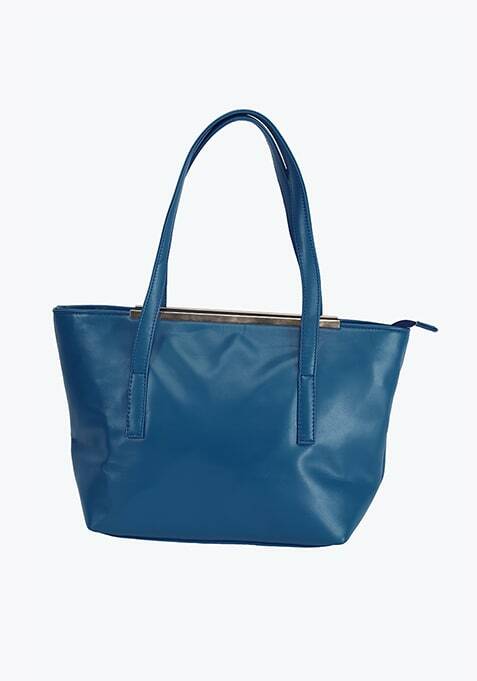 Featuring a top zip closure and twin handles. Work It - Looks elegant with a floral maxi dress and a messy hairdo.